Washington, DC - Selling a home by oneself involves a lot of stress, and hassle. The stress of finding a buyer, having the home inspected, doing the paperwork and closing transactions can be very frustrating. To help people get cash for unwanted homes, Dependable Homebuyers helps individuals and families sell their homes in Washington DC without the need of a real estate agent. 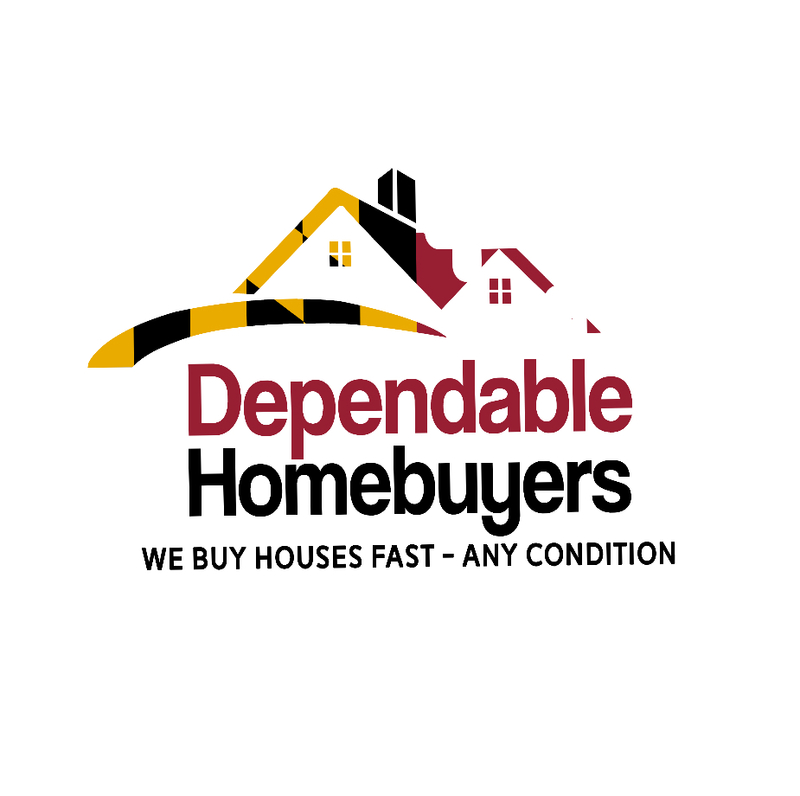 Dependable Homebuyers is a “We Buy Houses” company with the goal of educating people about the process of selling their home in Washington, DC. Finding an investor to buy can put a lot of people in disarray. In lew of this, there is a need for an expert who is familiar with the real estate market to help home sellers make the ideal choice for their home. The core strategy of Dependable Homebuyers is to act as the personal concierge of their clients. They ask a lot of questions to know exactly what each customer wants and needs. Once that is through, they leverage their network to find the best home that suits the needs of the client. They make sure the entire process of selling their Washington DC home is painless and easy. Therefore, they help clients through every step of the process — valuing their property, understanding the contract, clearing out the home, title deed transfer, and many others. They partner with credible real estate professionals who help in processing deals along each step of the process. This helps makes it easy for people to sell their homes without much hassle. Dependable Homebuyers are the leading real estate professionals in the metro area. As longtime residents of Washington DC, they have a deep understanding of the changing real estate market. Therefore, they help residents in selling a primary residence, retirement home, vacation home, or investment property, they are able to offer expert advice that will mean more money in the homeowner’s pocket. They help each home seller understand the selling process in a way that’s easy and stress free. Individuals, groups and businesses looking to sell homes in Washington DC can contact the team for support and assistance. April 03, 2019 – Dependable Homebuyers has Started Buying Flooded Houses in Washington D.C.